Print Science Node Article: What is dark life? In this Science Node article, Mark Miller, SGCI Steering Committee member and biochemist at the University of California, San Diego, discusses organisms that are not visible to the human eye and that cannot be cultured. These organisms, referred to as dark life, are now being studied using new techniques in DNA analysis combined with advanced computing power, also known as 'the computational microscope." Unsurprisingly, these new techniques produce a lot of data to analyze, which can present a challenge to researchers. Miller explains that one answer to that problem is the CIPRES (CyberInfrastructure of Phylogenetic RESearch) science gateway which can analyze large data sets on supercomputers. Read on to learn more! In extreme environments around the world, a new kind of life is thriving. In 1676, when amateur scientist Antonie van Leeuwenhoek peered through a microscope of his own design and became the first person to see bacteria, it forever changed our view of the world. In extreme environments around the world, unique kinds of life are thriving. 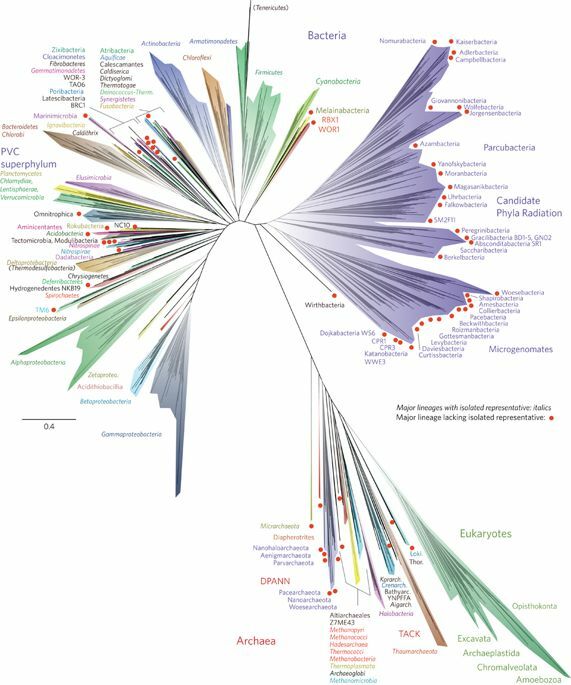 Biochemist Mark Miller talks about the new branch added to science's 'tree of life' thanks to advances in computing and DNA analysis. Until that moment, life on earth was assumed to end with the smallest organisms visible to the naked eye (e.g., lice). But van Leeuwenhoek’s discovery of a previously unseen world teeming with microbes ultimately led to the germ theory of disease—and to advances like pasteurization and vaccination that changed the course of human history. And now a similar revolution is taking place. A new tool allows scientists to probe even deeper into our surroundings. And it has revealed yet another layer of previously unknown organisms thriving around us. This new category is called dark life, and nobody knew it was there. 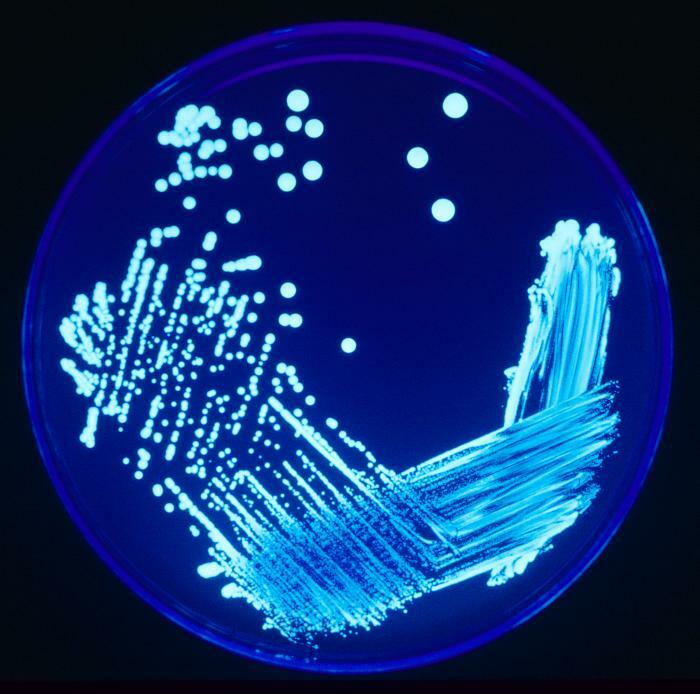 Traditionally, the way scientists study microorganisms is to culture them. They take bacteria from the environment, streak it onto a plate, and let it grow until a single cell forming colony develops. They can then study and analyze those colonies. But now, new techniques in DNA analysis combined with advanced computing power, aka ‘the computational microscope,' mean that work can be done on a single cell. Scientists no longer need a colony or a culture—they can just use the one piece they already have. Researchers like Laura Hug, a microbiologist at the University of Waterloo, are taking advantage of this innovation to revise and expand ‘the tree of life’, one of the most important organizing principles in biology. 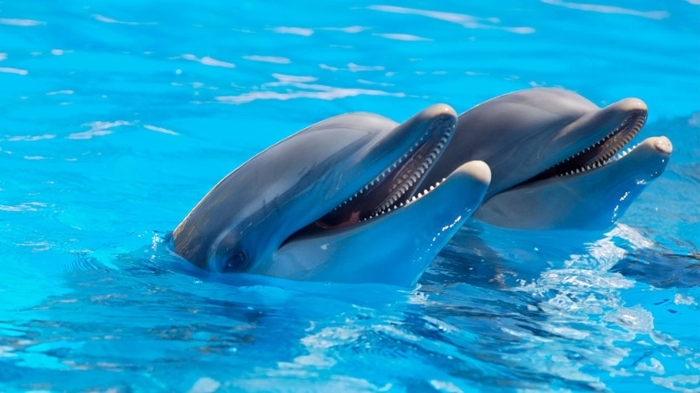 Hug does this through genomic sampling of unusual places around the world, like deep sea vents and the inside of dolphin’s mouths – places where the conditions are extreme and only those organisms with unusual requirements might survive and thrive. Her analyses so far have resulted in the identification of over 1,000 previously unknown or little-known organisms. But as scientists add more and more species to the tree of life, the time that it takes to do the necessary calculations increases exponentially. And pretty soon, researchers max out their computer resources. One answer to that problem is the CIPRES (CyberInfrastructure for Phylogenetic RESearch) science gateway. Supported by the National Science Foundation (NSF) and National Institutes of Health (NIH), CIPRES allows scientists around the world to analyze large data sets on supercomputers such as San Diego Supercomputer Center’s Comet. And that ease of use can dramatically speed up the pace of research and discovery. What’s really fascinating about dark life is the questions it raises about what constitutes life: What are the requirements for life? What defines life? If we change the definition of alive, then who knows what might meet the requirements. Just as van Leeuwenhoek’s discovery of bacteria ultimately created a chain reaction of advances in science and medicine, there’s no telling what other revelations the discovery of dark life might yet lead to—on this world or others.